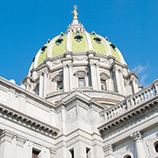 The primary goal of our office is to facilitate positive interactions and communications between the University and state, federal, and local agencies to further our mission as Pennsylvania’s legislatively designed Land-Grant University, which is charged with a tri-partite mission of teaching, research and service to the Commonwealth. 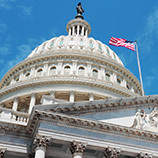 The Office of Government and Community Relations monitors legislative developments and provides accurate and timely analyses of proposals and the potential impact on Penn State students, faculty and staff. 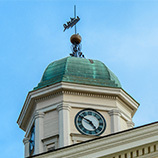 Penn State’s long-standing policy and procedures require, however, that official University governmental contacts are made through the Office of Government and Community Relations, thereby assuring that one official voice speaks for the University. If you have any questions or concerns, please contact us. 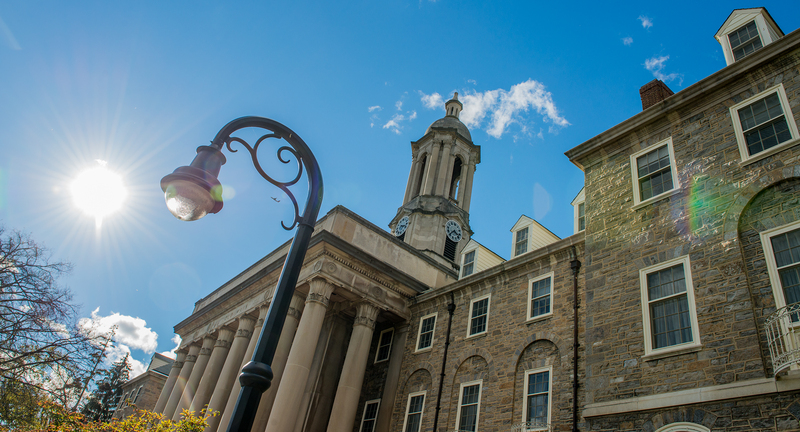 Penn State contributes daily on a national level to advance higher education, scientific research, and many other areas of importance to the University in the nation’s Capital. The University is fundamental to the education of the residents of the Commonwealth it has the privilege of serving. Penn State’s collaborations and partnerships make it an institution with up-close impact on the campus communities throughout the state. 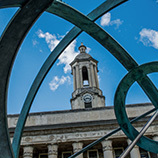 Penn State develops and maintains partnerships on many levels, carrying out the mission of education, research, and service in innovative ways.